At HydroWorx, we have a full team of experts that are here to guide you through the process of choosing, designing and implementing your aquatic therapy program to ensure the process is successful and seamless. Understanding the benefits of aquatic therapy tailored for your patients & facility. Finding the pool that fits your needs. 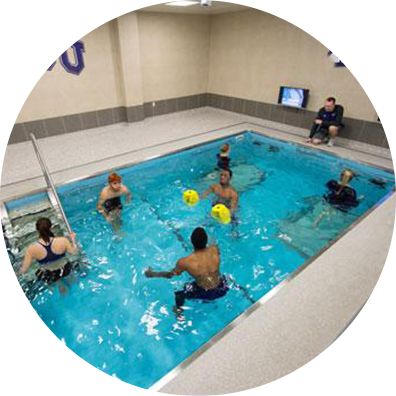 We have skilled team members to help determine the best aquatic therapy pool for your needs. We’ll provide best practices on maximizing your potential business opportunity with aquatic therapy. We will also provide a Return on Investment analysis, a market analysis and free marketing opportunities customized for your specific goals. 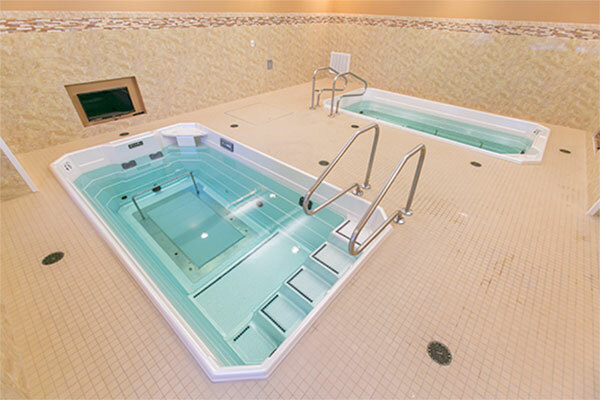 We know that a hydrotherapy pool is a large investment. Our pools provide both superior patient service and tremendous financial profitability. The key is to maximize your pool’s use. We have the tools to help you understand your potential profit from purchasing a HydroWorx pool. Request our Profit Analyzer to run the numbers using capital investment considerations, operating assumptions and patient volume projections. Our design team can help to turn your poolroom vision into a layout drawing or even a 3-d rendering. 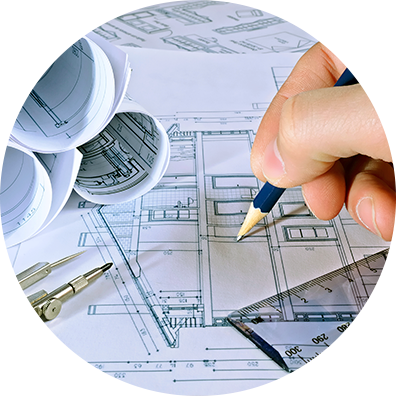 Available to assist with your project design and planning needs our team of design professionals are also equipped to provide design ideas and suggestions throughout the planning and installation process. 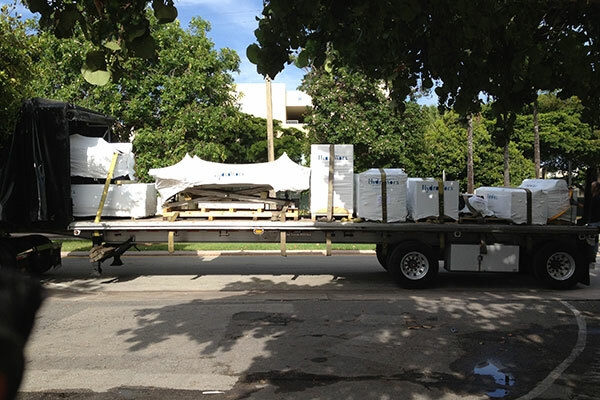 Once your product is purchased, our project management team will work with your contractor, plumber and electrician to ensure that the preparation, delivery and installation of the product is smooth and seamless. They are available for consultation throughout the site preparation phase to provide best practices on installation and answer any questions you may have. 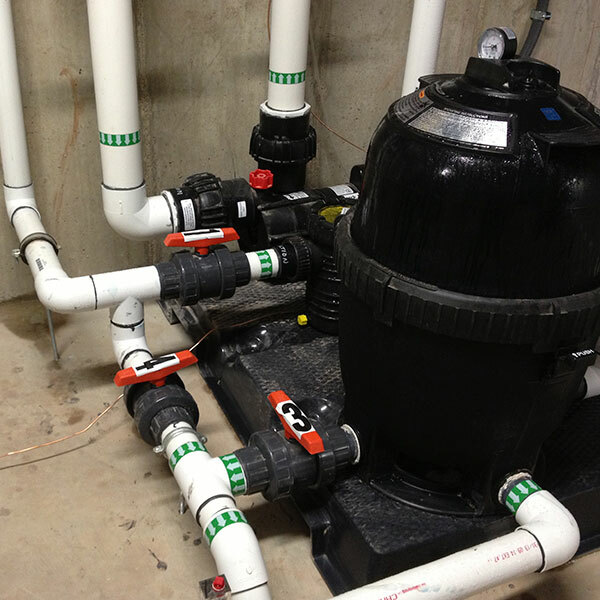 After installation, a trained HydroWorx professional will provide a comprehensive product in-service. Enhanced clinical start up training, with a professional working in your industry, is also available for a fee. You can select one of our Training Experts from a list that most closely aligns with your needs. Our marketing team can provide press release assistance, photos, video and marketing collateral templates. We also love to promote our customers and their success, so reach out to share the great things you are doing with water. 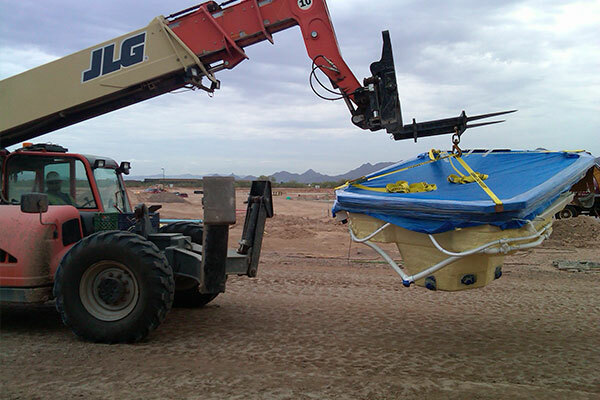 HydroWorx is unique in that we have our own in-house service team and technicians. These highly trained and specialized professionals are committed to meeting all of your customer service needs 7 days a week, 24 hours a day.